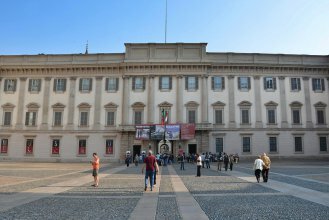 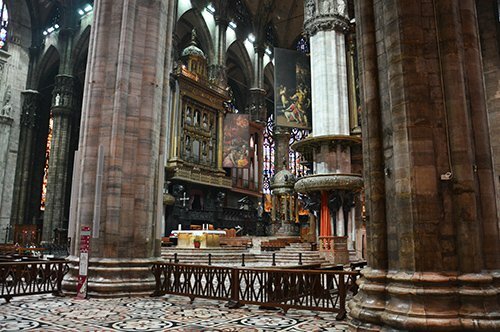 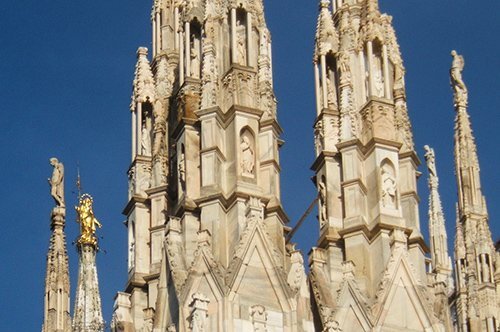 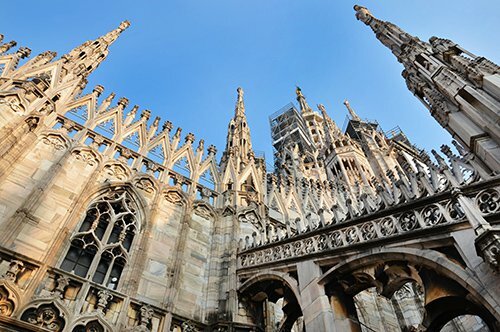 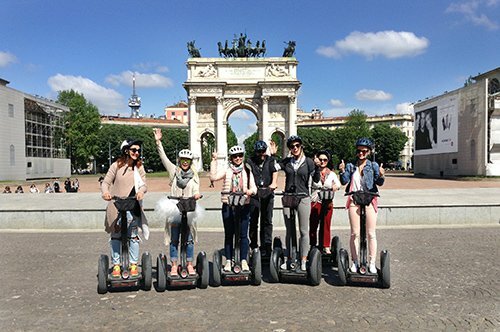 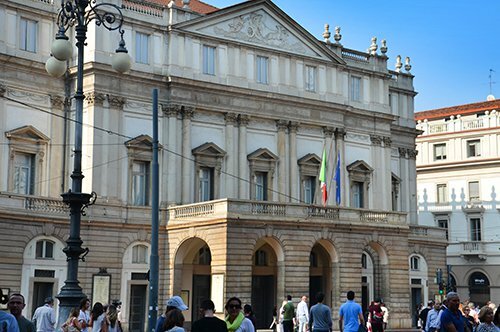 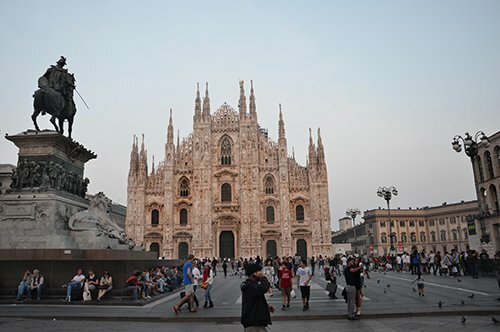 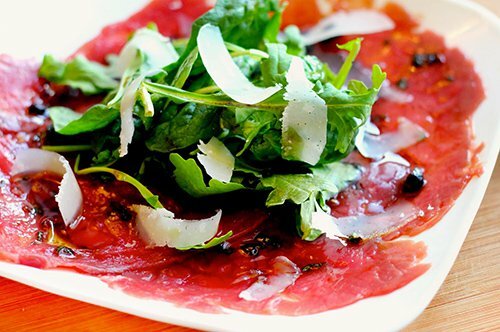 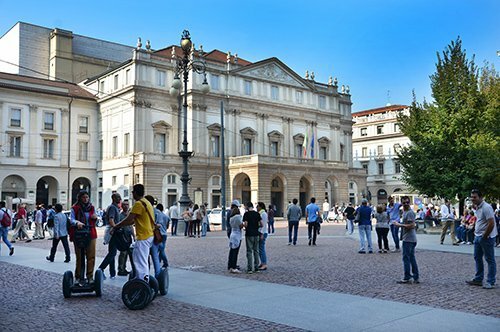 Admire the most important places in Milan with an expert guide. 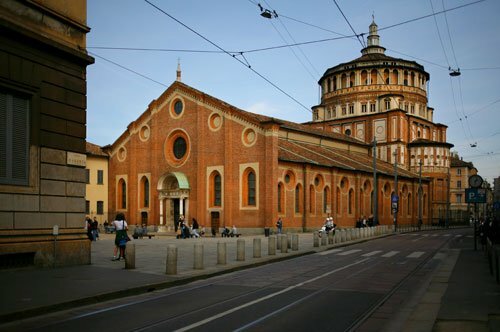 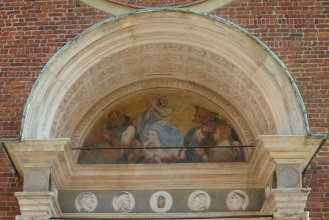 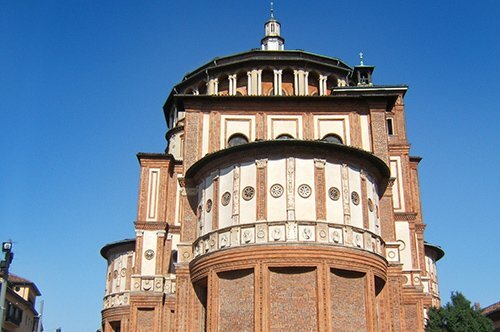 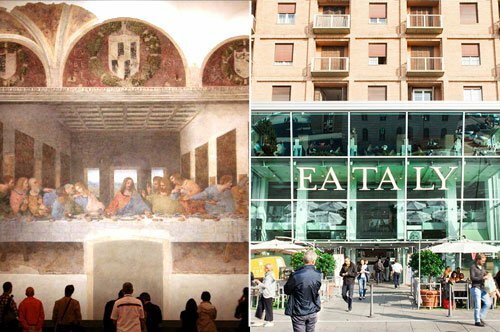 Visit the Church of Santa Maria delle Grazie and admire the Last Supper by Leonardo da Vinci. 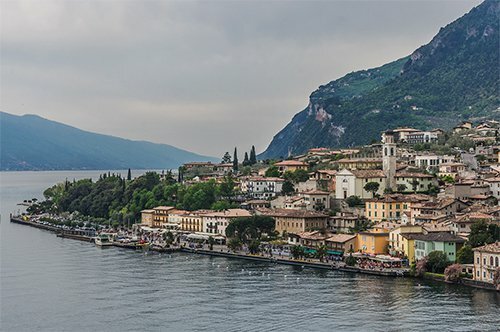 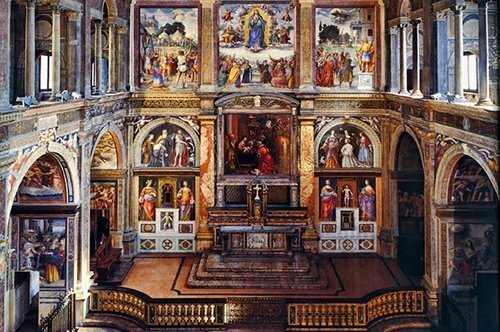 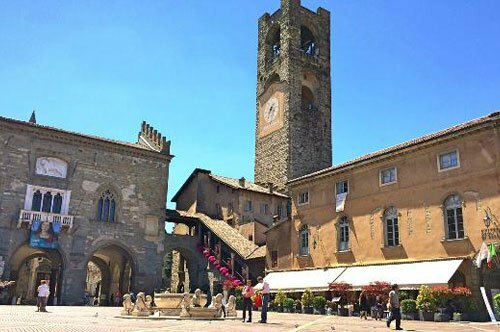 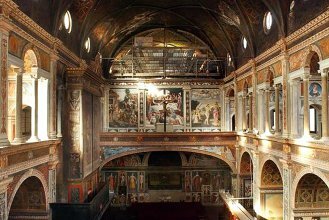 Continue your walking tour and admire the Church of San Maurizio called the Sistine Chapel of the north. 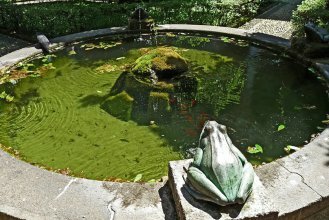 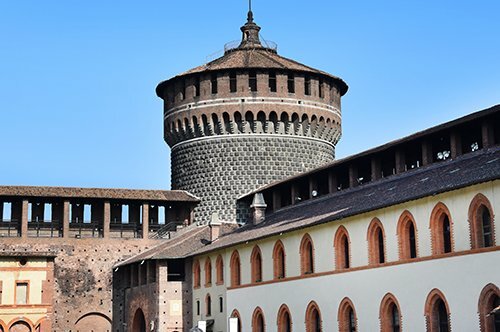 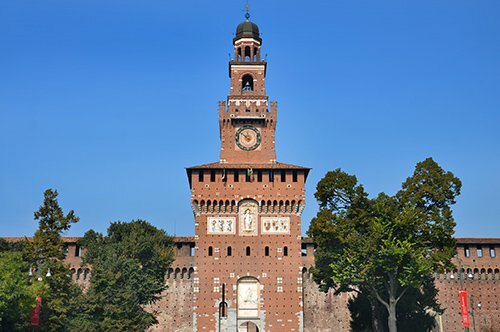 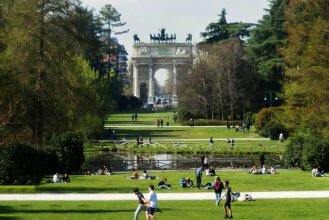 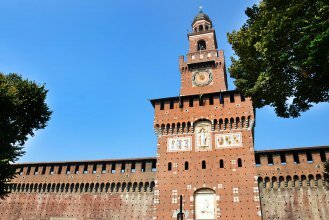 Discover the history of the Sforza Castle and enjoy a walk through the fantastic Sempione Park. 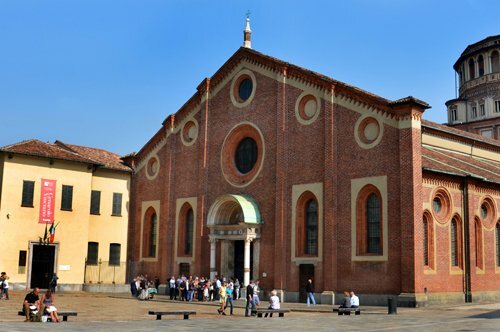 The meeting point with the guide will be outside the entrance to the Last Supper in Piazza Santa Maria delle Grazie. 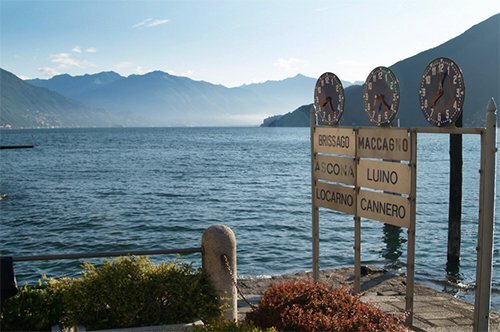 Remember to arrive 15 minutes before the booked time. 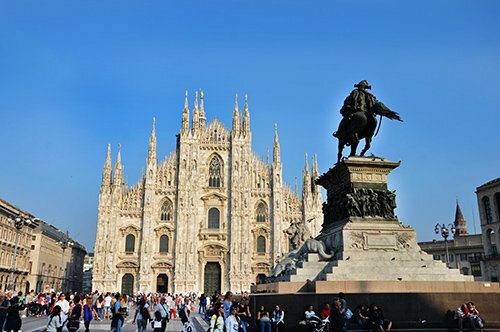 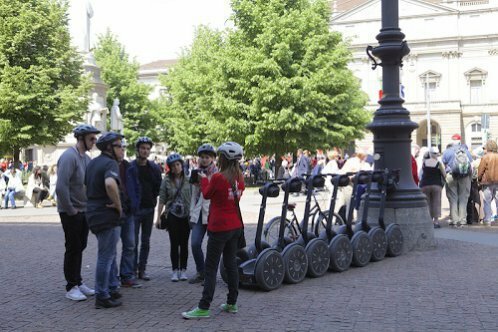 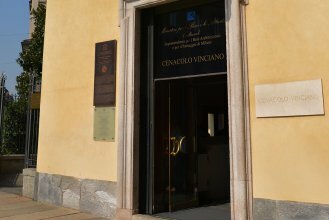 The guide will have a sign with the tour name and the Milan-Museum logo.